Ever wonder how a sleeping bag rating correlates to performance at camp? Before 2005, it was pretty common for campers to have cold nights due to the inaccuracy and variety of sleeping bag temperature ratings. Today, sleeping bag ratings give campers a clear idea of what comfort and limit temperatures their bag can be used in. This experience is what makes understanding the modern EN/ISO temperature ratings for sleeping bags so important. The reason for this protocol was a lack of standardized ratings for sleeping bag temperatures prior to EN/ISO standards. This meant that just because a manufacturer “rated” a bag for 20F, didn’t mean the bag could safely be used in those conditions. It also made it confusing for customers as they started to compare other elements like weight, materials, and price. In 2005, the EN 13537 Standard was introduced to ensure that consumers could make “like-for-like” comparison between sleeping bags. 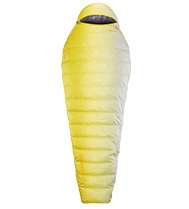 All sleeping bags are now independently tested and provided with a comfort and limit rating. In April 2017, the new ISO standard was introduced as an updated version of the EN ratings. 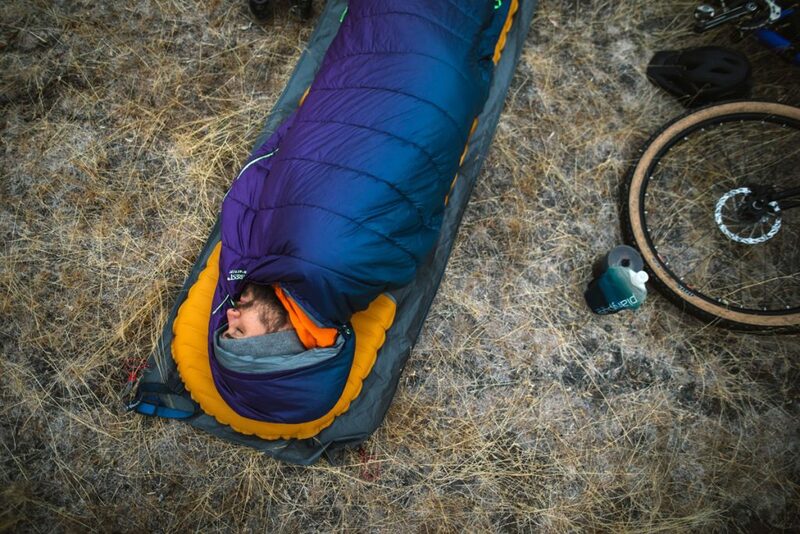 The ISO update will serve as the new testing protocol for all sleeping bags moving forward. Although the testing protocol was updated, the end results of the tests will remain consistent. 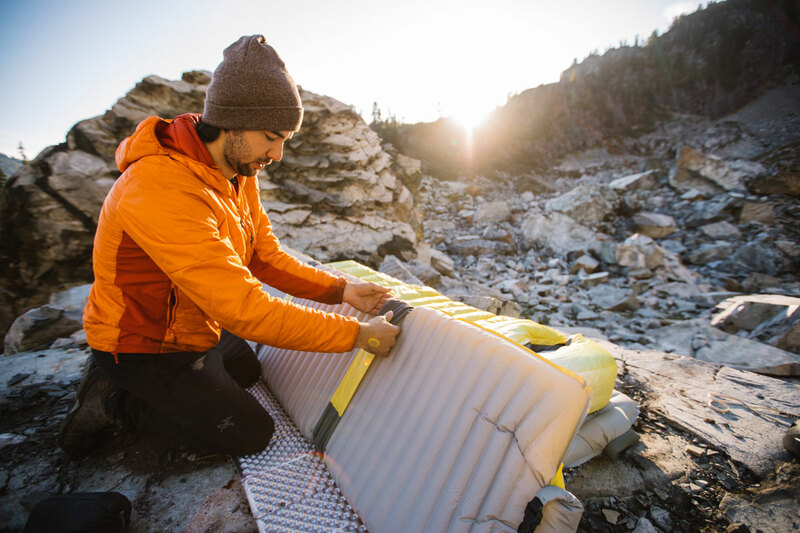 All Therm-a-Rest sleeping bag ratings have been made using the most updated testing standards, making the switch when the ISO standard was introduced in 2017. We pride ourselves on rigorous testing all of our gear out in the field and in the lab. Our onsite cold chamber and cutting-edge technology ensure that we are developing and reporting the exact warmth and specs for all of our high-performance sleeping bags. Below, we’ll explain what EN/ISO test procedures are, how to interpret the results, and what they mean for your nights at camp. 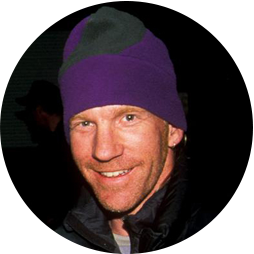 The EN/ISO testing protocols were developed in Europe and are a standard for all sleeping bag ratings. The ratings from this test allow users to compare bags that test to this standard and safely choose a bag that suits their adventure. 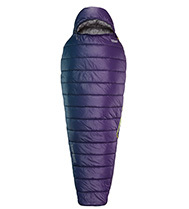 While there are some incredibly specific requirements for the sleeping bag rating test, it basically involves tucking a sensor-rich, heated manikin into a sleeping bag, and placing them in a cold chamber on a basic foam mat. Each manikin wears a specific base layer, similar to the layer a camper may wear. As temperatures drop in the cold chamber, corresponding measurements are taken from the manikin. In a nutshell, the test is looking for key benchmarks like when the manikin’s heat accumulates in the sleeping bag, the range where its temperature remains relatively steady, the point at which heat begins to be lost, and then when it is lost at a rate where the bag is deemed no longer effective, and continued use would put the user at risk. The results are tallied and the ranges of Comfort, Transition and Risk are established, along with the defining limits of these ranges, Comfort, Limit and Extreme, respectively. It’s important to note that unlike the old sleeping bag rating of a single temperature that applied only to a fraction of people, the EN/ISO sleeping bag rating is read in ranges of temperatures–not a specific rating­–reflecting the very subjective nature of warmth for a wide spectrum of body types. The numbers included along the continuum are merely points of reference between ranges, helping you to estimate where you might find the sleeping bag to provide ample insulation. This is the temperature range where a “standard” woman is comfortable. According to the EN/ISO standards, she is “not feeling cold,” in a “relaxed posture.” Sounds comfortable, right? Here, a standard man is “in a situation of fighting against cold (posture is curled up inside the sleeping bag), but in thermal equilibrium” and not shivering. That means that somewhere within this range is likely the performance limit of your bag. Remember though – these are just ranges. That’s where reality steps in and puts standards in perspective. Basically, standards would be great if the world was limited to the variables inherent in sleeping bag temperature ratings. Fortunately, we’re all way more diverse than that, as are the places and conditions in which we camp. As individuals, how we feel, what we eat, when we eat it, hydration, what we’re wearing inside the bag and, perhaps most important, how well we fit in the sleeping bag, all have dramatic effects on how warm we sleep. When you include your environment outside the bag and you’ll find even more variables. How warm is your mattress? Is it windy? What if you’re damp? Are you sleeping with a hot water bottle? Are you used to sleeping outside? It’s a pretty endless list of things that come together to affect how warm we sleep in the backcountry. However, despite all the variables, the EN/ISO standards are still the best way to help you figure out a baseline performance level for a sleeping bag. It reflects a range and one that accounts for your body size, giving you a great idea of how any given bag will perform in the real world. 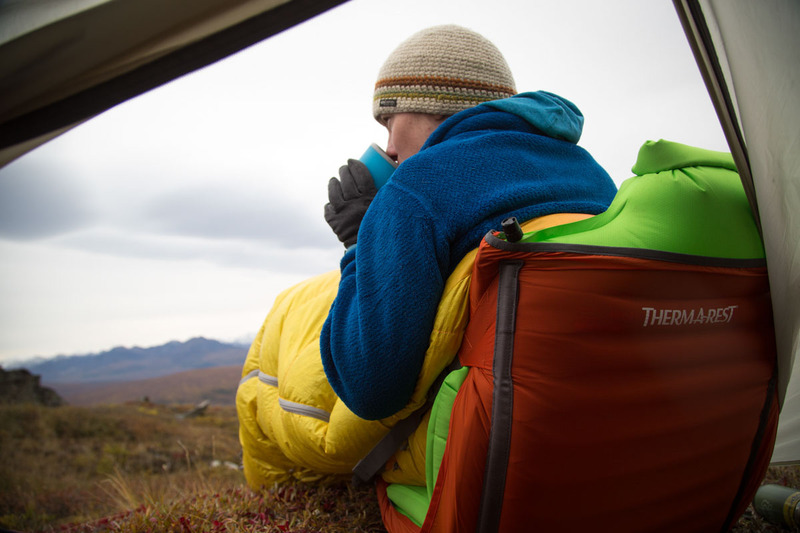 So, to help you find a warmer night at camp, our product designers give their tips for using a sleeping bag rating to find a bag and system suited for your adventures. Use those EN/ISO sleeping bag temperature ratings! They are a great help in finding a bag that will meet your needs. While it’s obviously important to get a bag with ample warmth, it’s also important not to get a bag that’s too warm; if you sweat, you’ll wake up cold. However, also keep in mind the versatility you can add to a bag by the system you build around it.